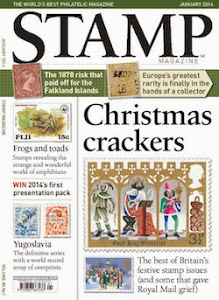 Here we are, still reeling from all that sporting extravaganza, and with a heap of Gold Medal Stamps on our table. Maybe feeling still a bit hangover? Not sure what to do next? Well, it's simple: just keep on going. Of course you can collect the Paralympic gold medal stamps that have just been announced, or you could expand the collection you now already have by having a look at the individual sports you have managed to amass on your stamps. 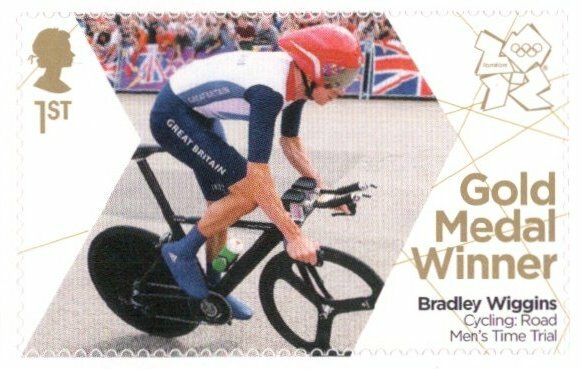 Take cycling for example: good for a couple of gold medal stamps, featuring sporting heroes such as Sir Chris Hoy and Bradley Wiggins, therefore a popular sport to start with. So, let's have a look at what we can do. 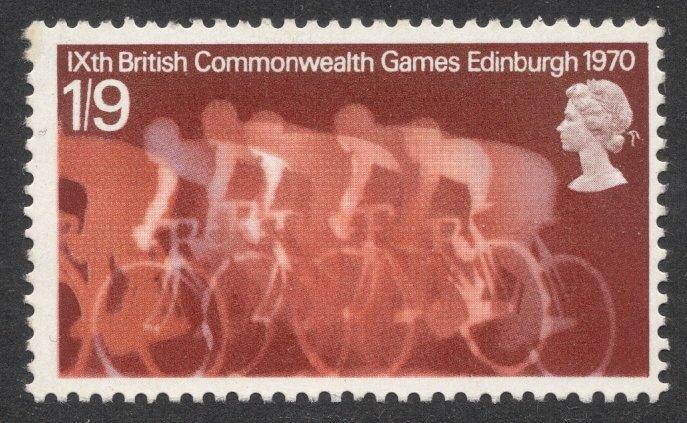 Starting off with the first British stamps to depict cycling: we have to go back to 1970 for that, to the stamp issue marking the ninth British Commonwealth Games, held in Edinburgh. 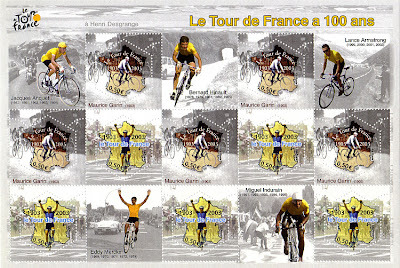 Three stamps were issued, depicting three types of sport and the top value shows cyclists in motion. 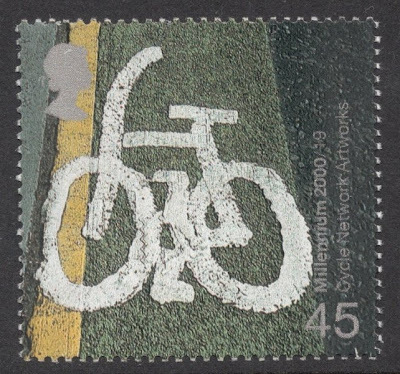 In 1978, a set was issued to mark two centenaries: that of the Cyclists' Touring Club and that of the British Cycling Federation. 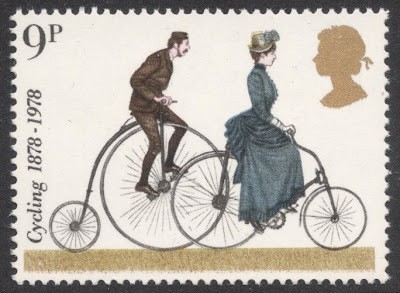 The 9p value is interesting because it shows what bicycles used to look like in ye olde days, depicting as it does a penny-farthing and a 1884 safety bicycle. Not afraid to go off the beaten (cycle) track a bit? Good, then why not include one of the Millennium stamps, issued in May 2000? It promotes the Cycle Network Artworks. One of my personal favourites is another Commonwealth Games stamp, issued in 2002. I like the elongated form of the stamp, giving the whole thing an idea of speed. Of course, you don't have to stay in Britain to add cycle stamps to your collection. France would be an obvious next step, with Bradley Wiggins being the ideal link between the two countries, having just won this year's Tour de France. 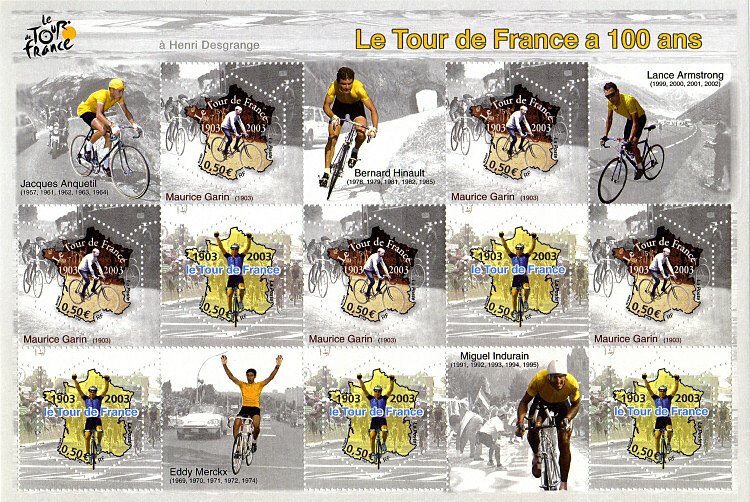 This sheet from 2003 is ideal as it marks the centenary of the Tour de France and the design includes an array of top cyclists. Now all you have to do is work your way through all the sports depicted on the Gold Medal Stamps and you'll have a collection that many a stamp club member will be envious of! PS: Need some more tips? We have a special forum thread with all sorts of possibilities for collecting Olympic sports. They're so great. A really nice collecting. I especially like the 9P cycling 1878 - 1978. Thanks for sharing this. Thanks for posting these. As I'm more interested in cycling than stamps I'd never seen the Commonwealth Games stamp, love the format, or the Cycle Network Artworks.